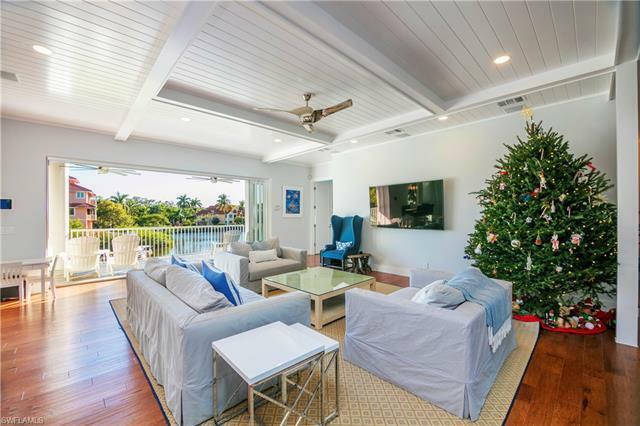 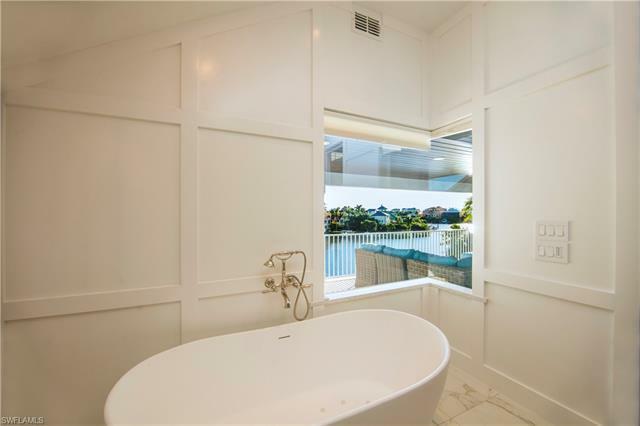 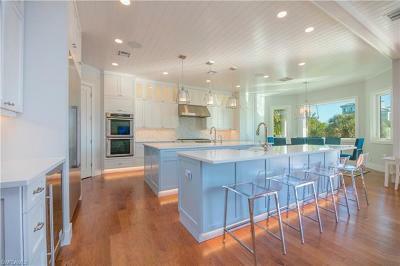 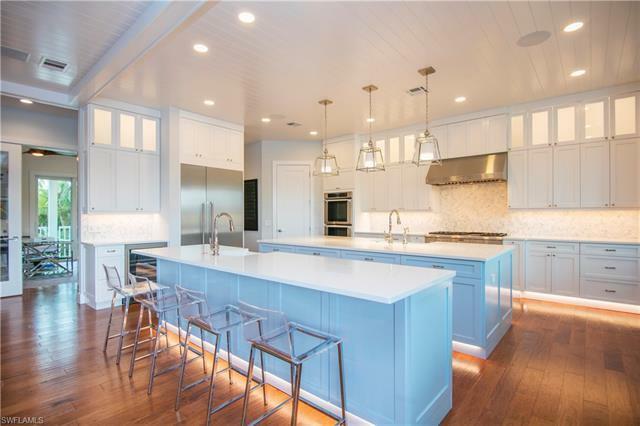 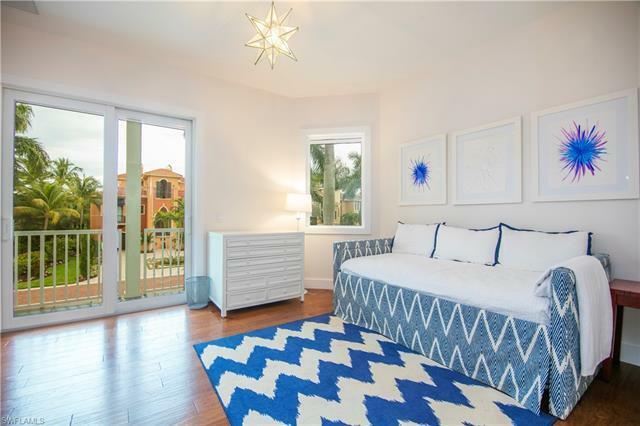 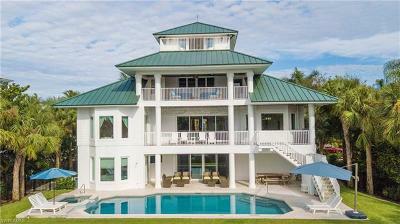 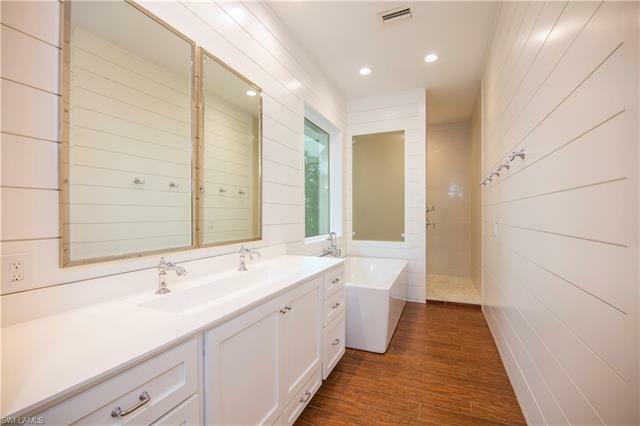 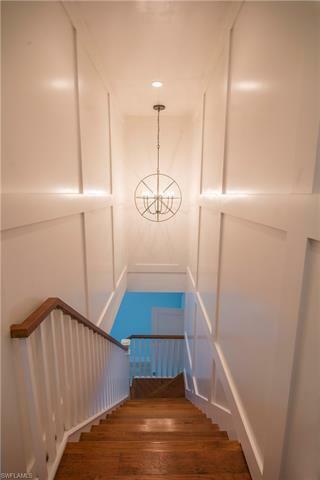 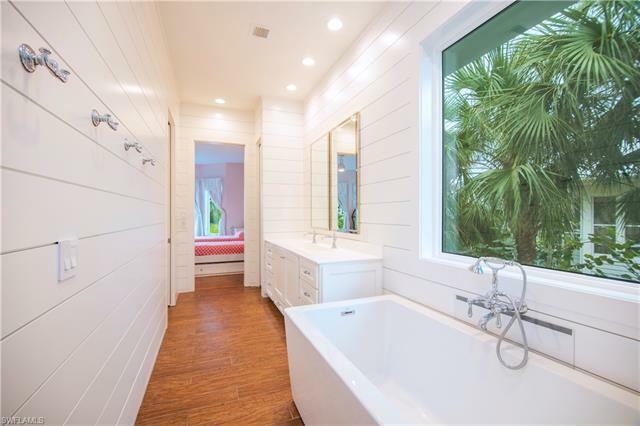 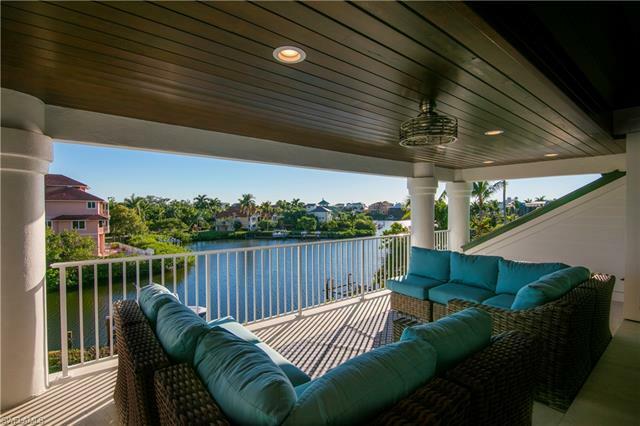 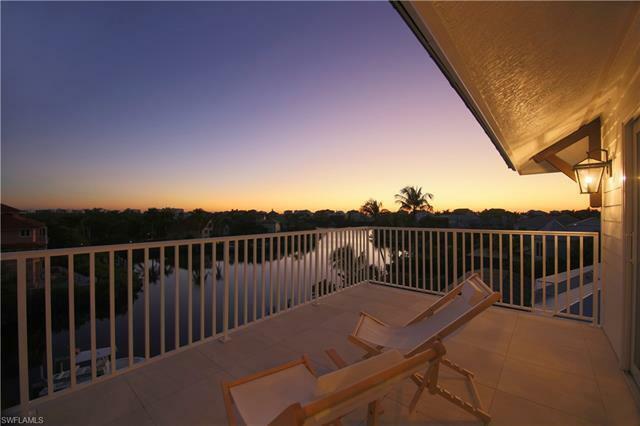 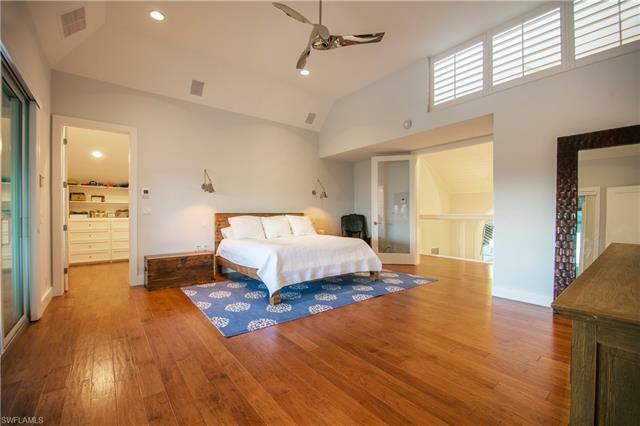 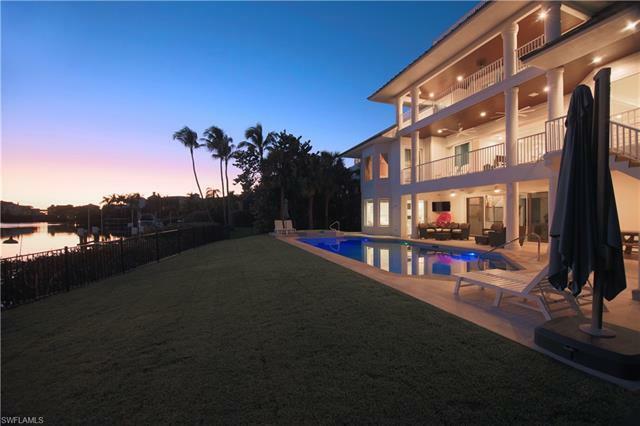 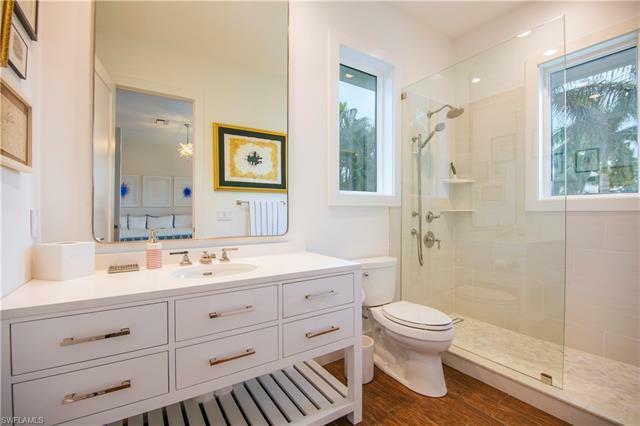 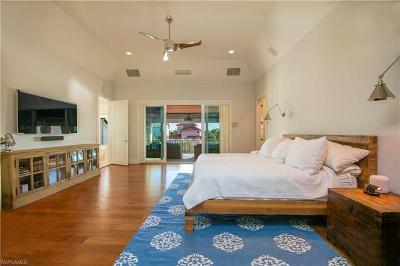 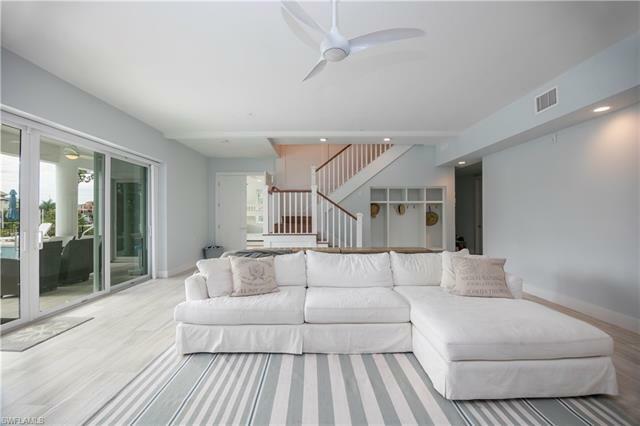 Premiere location, fully renovated key west style home available for purchase. 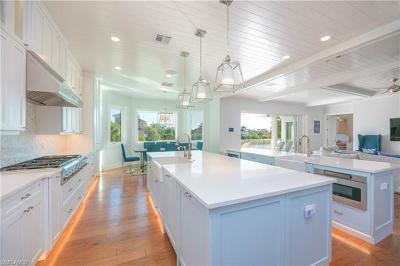 The interior/exterior spaces of this fabulous home were gut renovated in 2017-2018 with no detail spared. 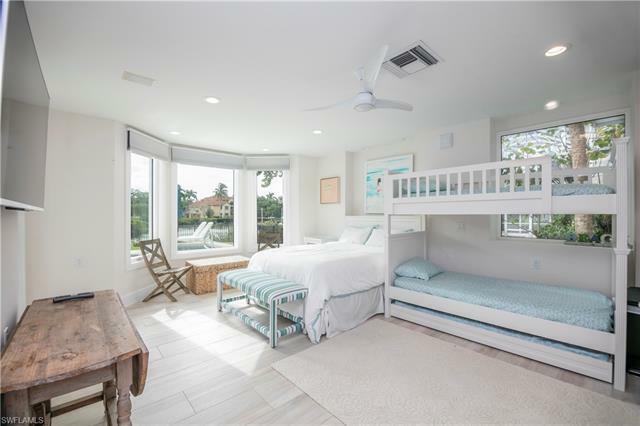 Features include 2 master bedrooms, impact windows and doors, spray foam insulation, hardieboard siding, boat dock with lift and jet ski dock, Tesla charging station, speakers throughout the house, steam shower, jetted tub, safe, tongue and groove living area ceiling, huge open kitchen and living room, led lighting, iPad control panels, Kohler Numi automatic toilet, mosquito misting system, nest thermostats, custom cabinetry, thermador appliances, double dish washer, double oven, his and her office, master and living room area surround sound audio systems, huge pool at almost 50 feet long with spa and LED lighting...just to start!!! 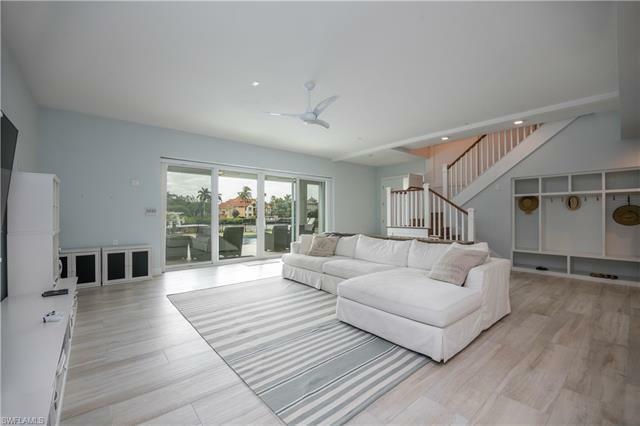 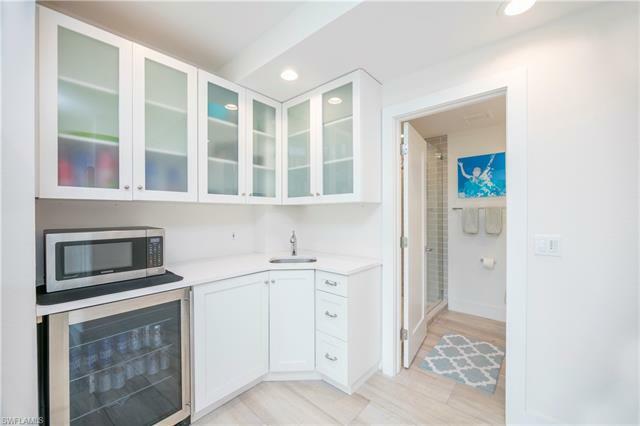 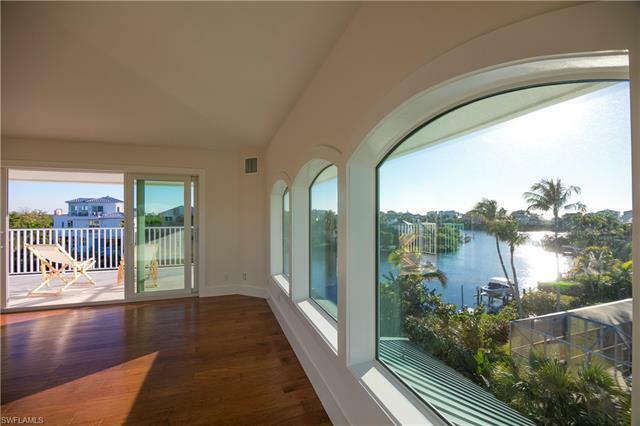 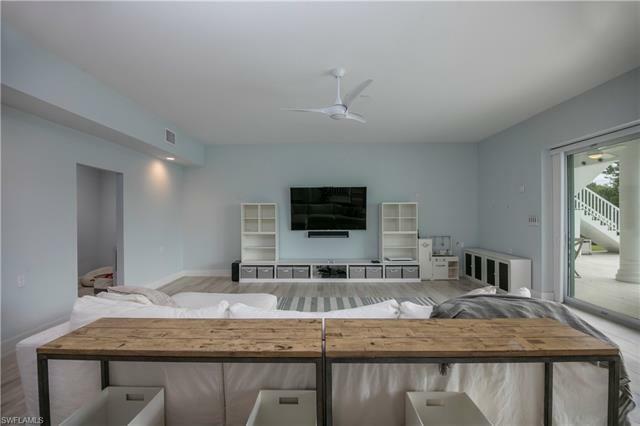 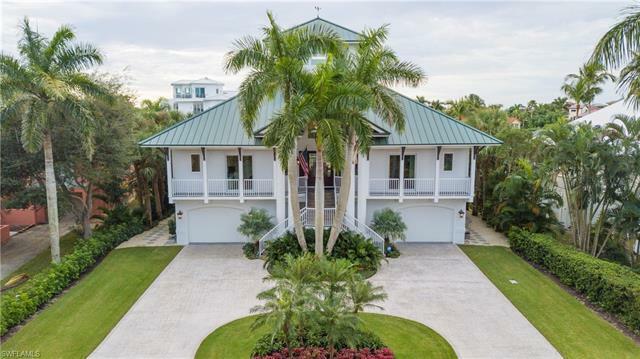 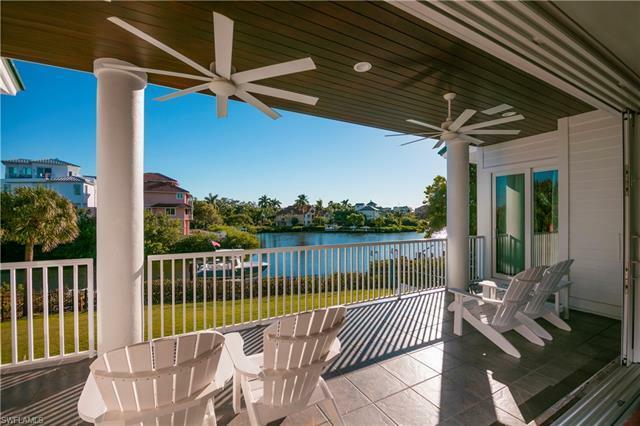 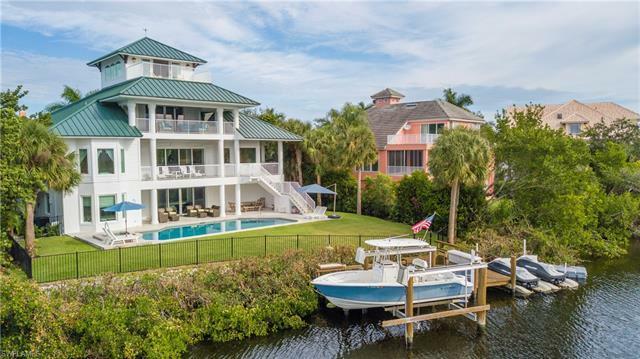 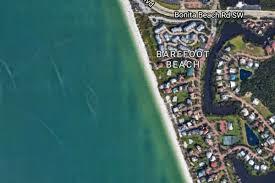 This home is ideal for entertaining featuring two huge 10 foot islands with bar seating, an open floor plan, the latest home technologies, and separate levels for you and your guests. 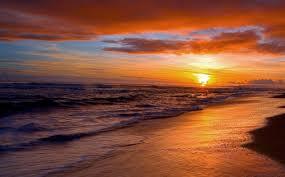 Itâs time for you, your family, and friends to start living the good life.